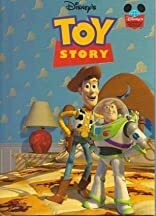 Toy Story was written by and Disney Productions. 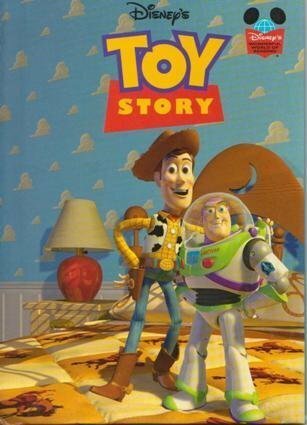 Toy Story was published by Disney Press. Subjects of Toy Story include Children's Audio - Music, and Music - Popular.